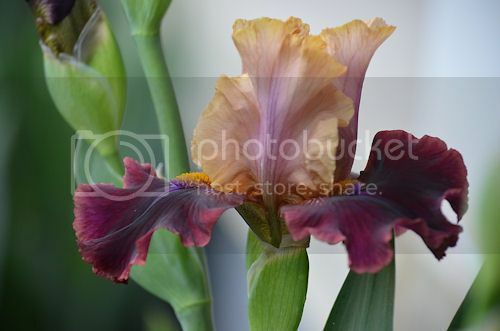 The tall bearded iris are starting to bloom! I don't know the names on most of these, some are quite old. Wish I could SMELL them too!! Very pretty! Oh! So pretty! 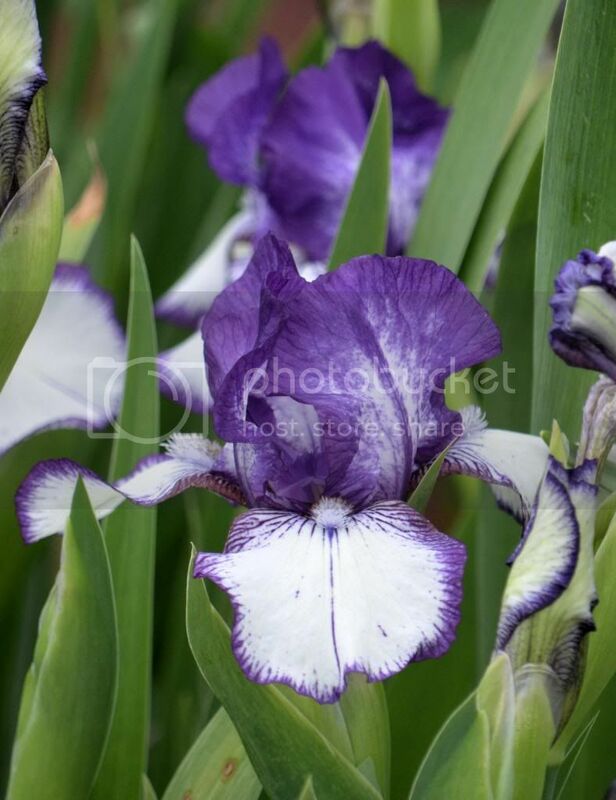 I do like iris. Mine are not yet blooming so yours are a welcome treat. Thanks PL. I have the one in your second photograph but don't know its name either as it was a gift. 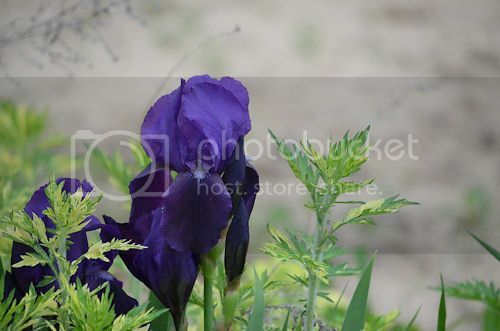 Your iris are lovely and I hope mine look as good when they flower. They have a long way to go though before they bloom for me.